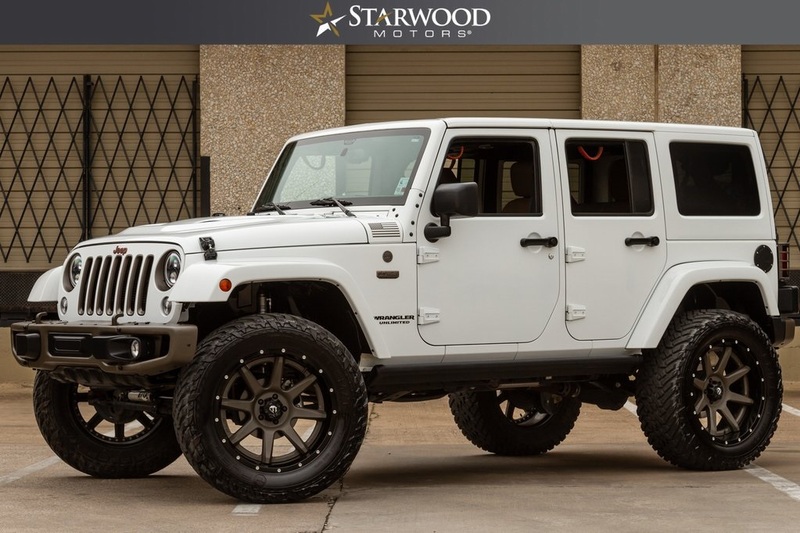 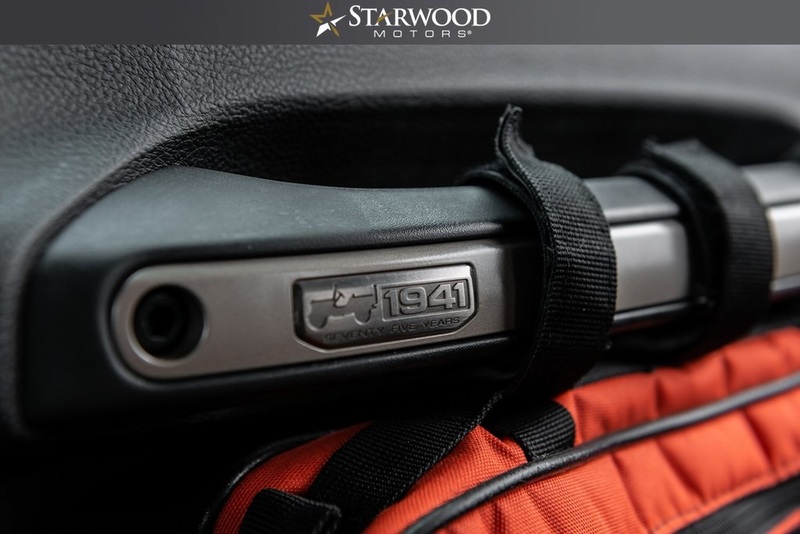 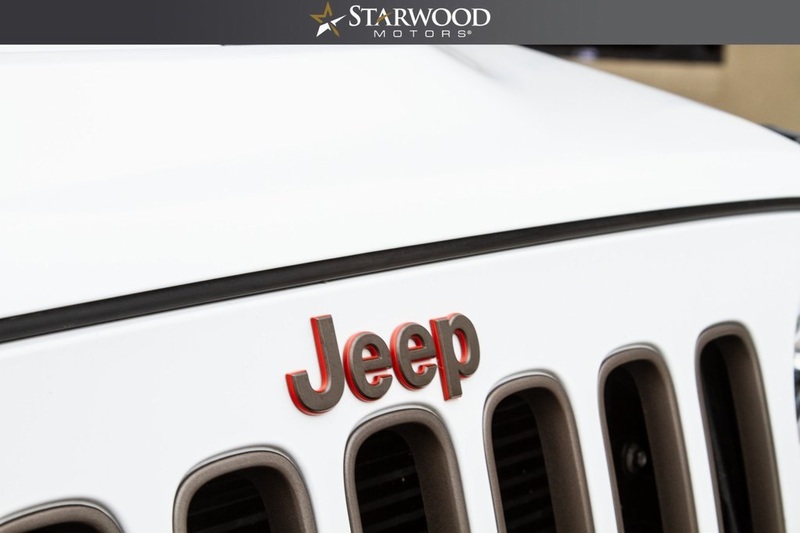 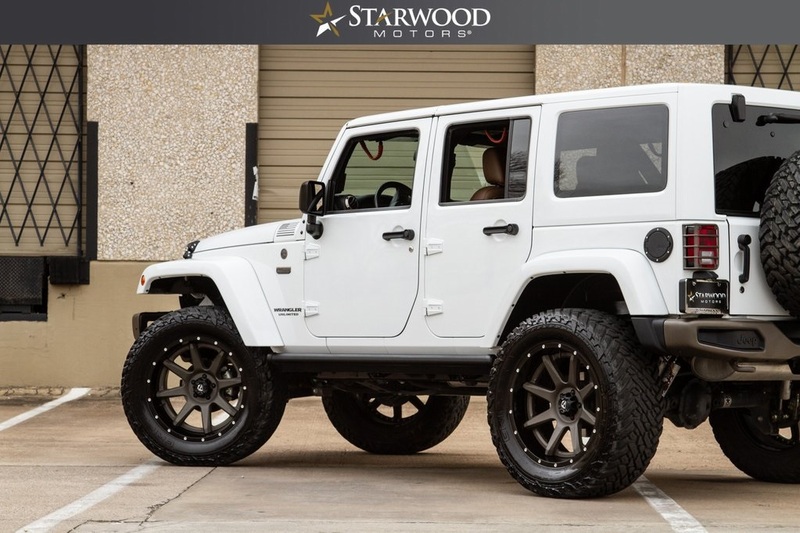 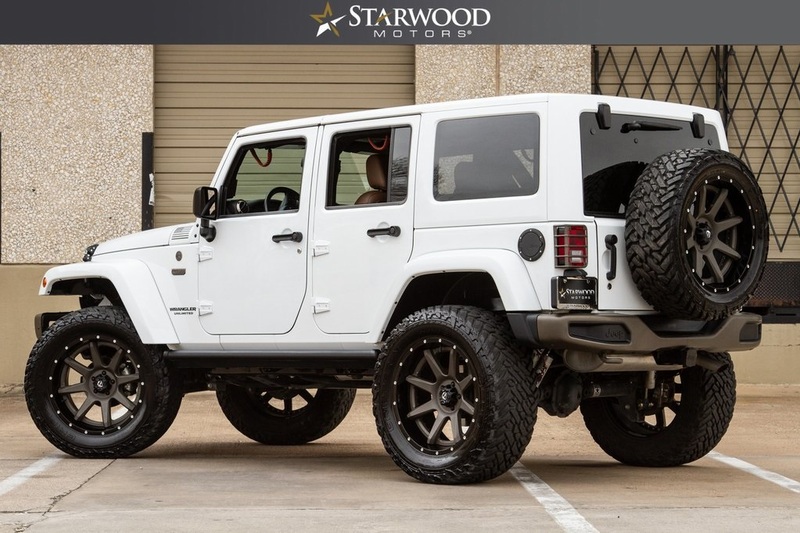 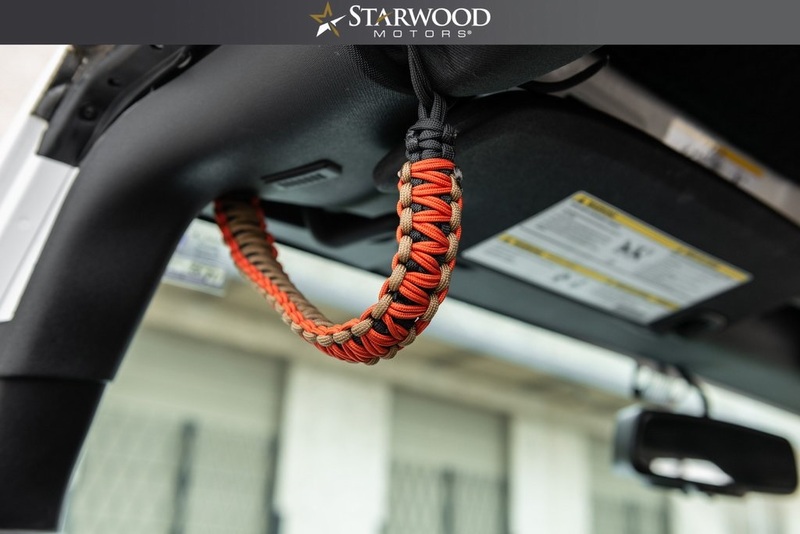 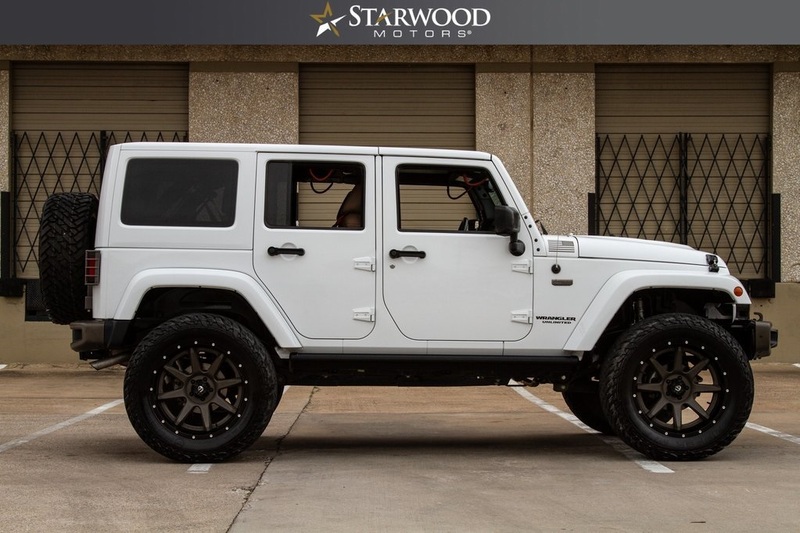 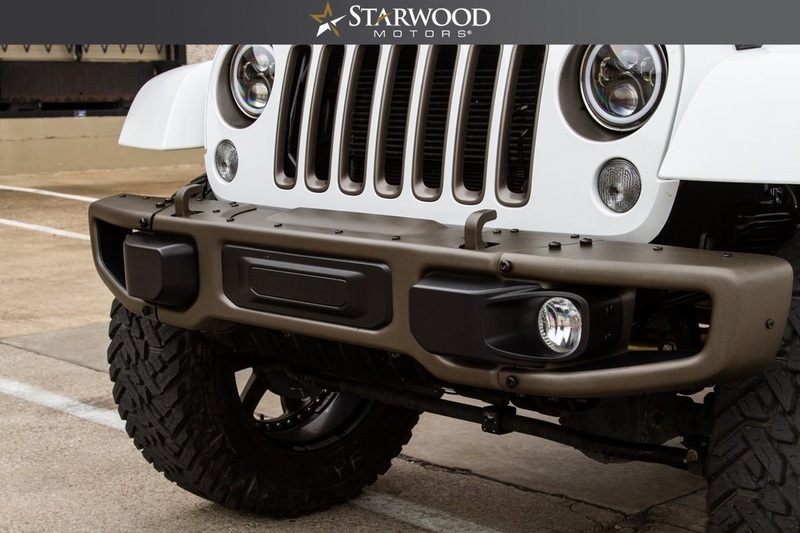 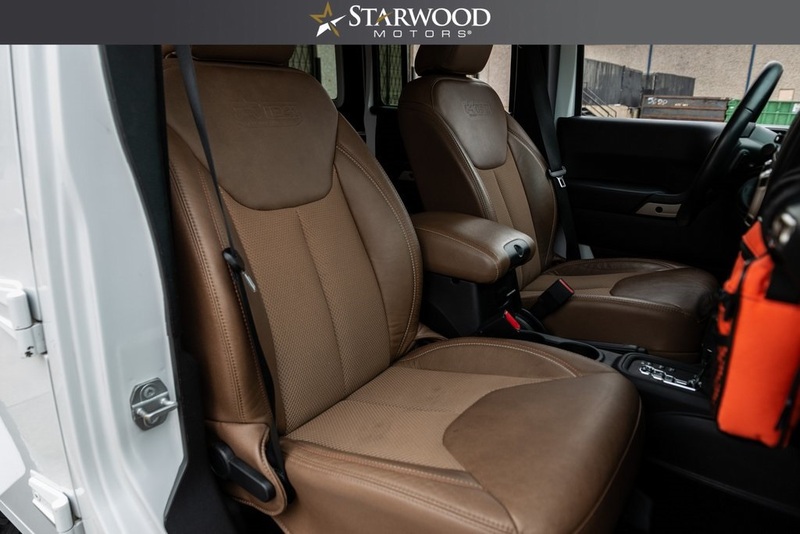 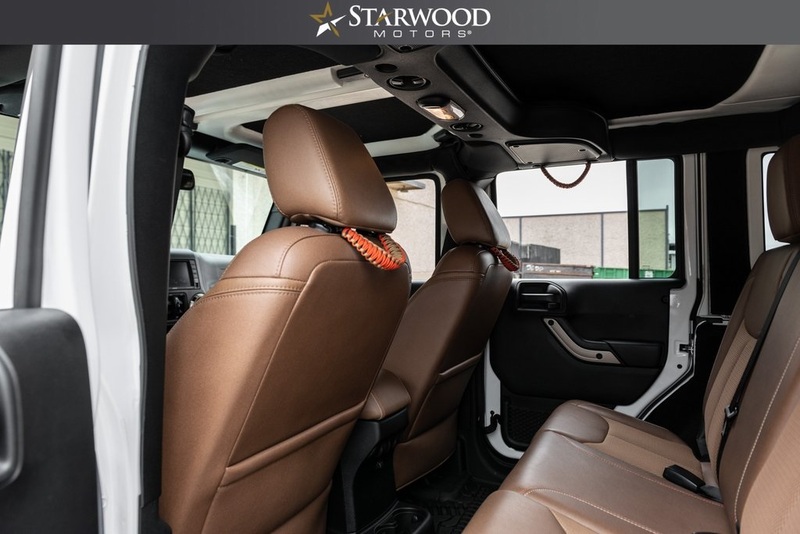 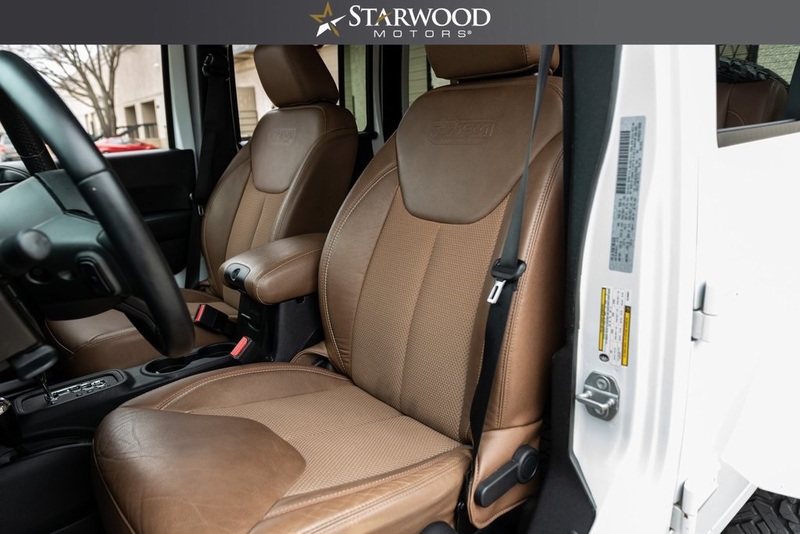 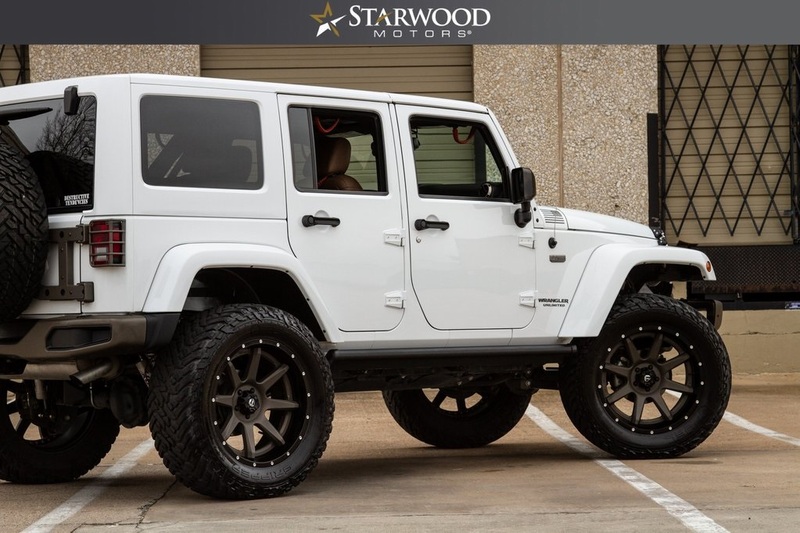 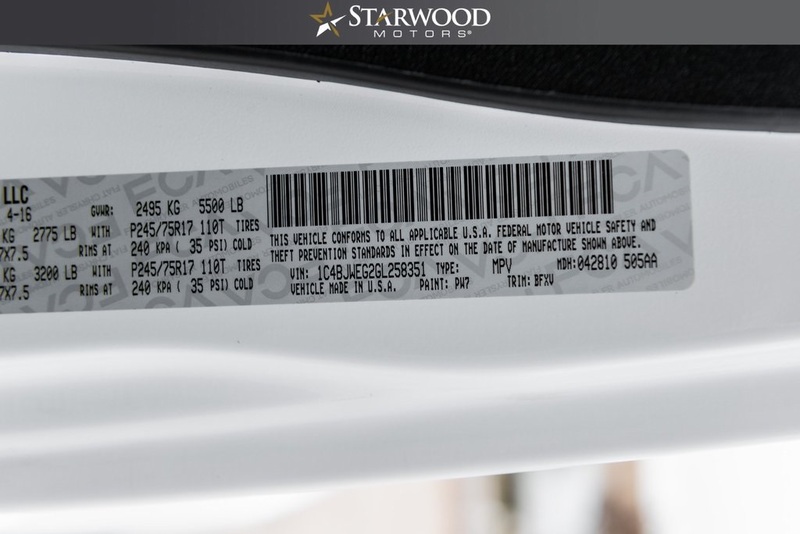 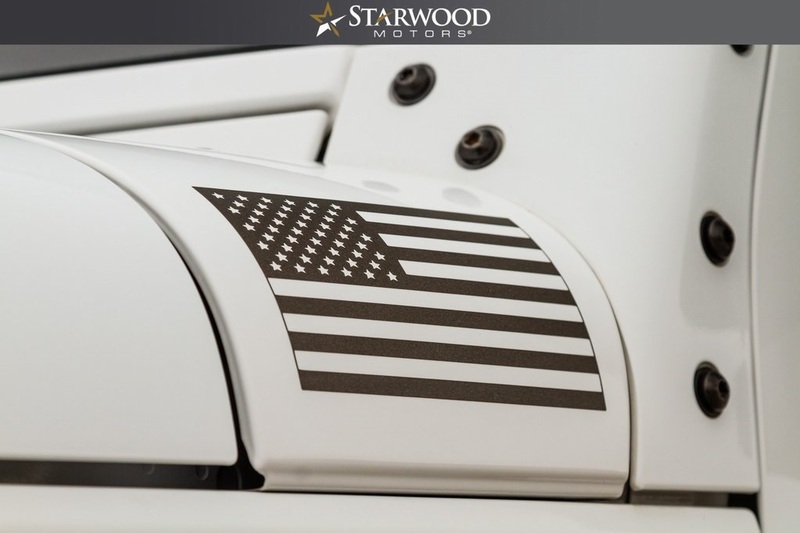 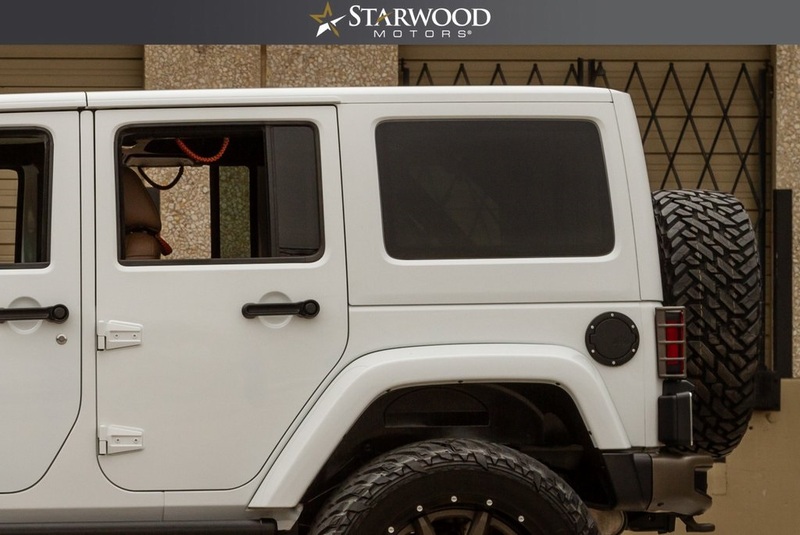 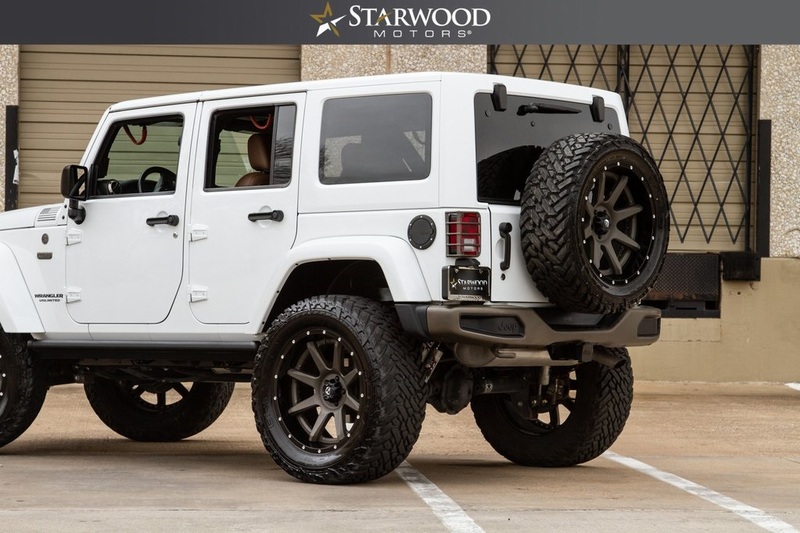 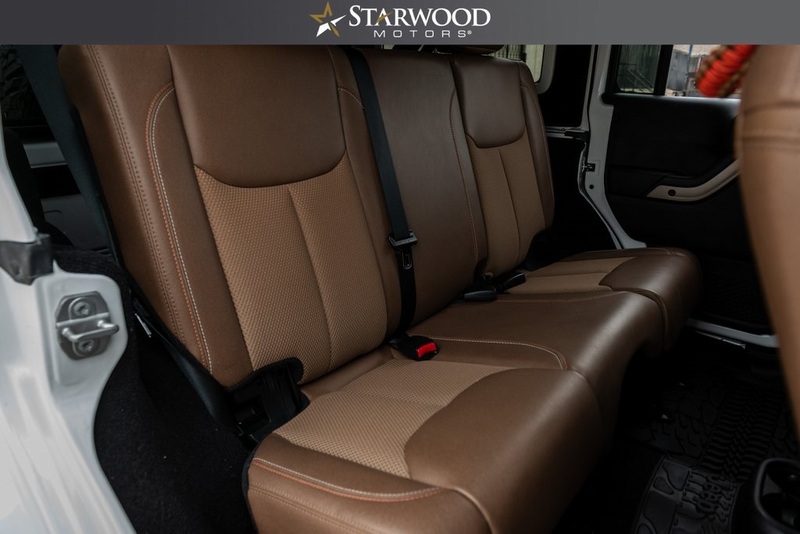 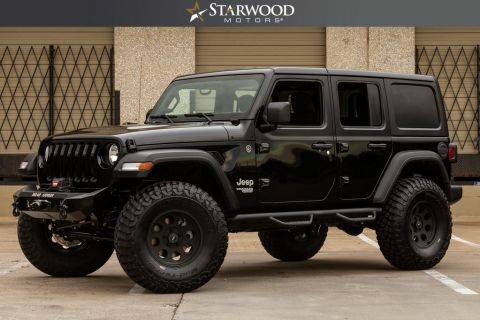 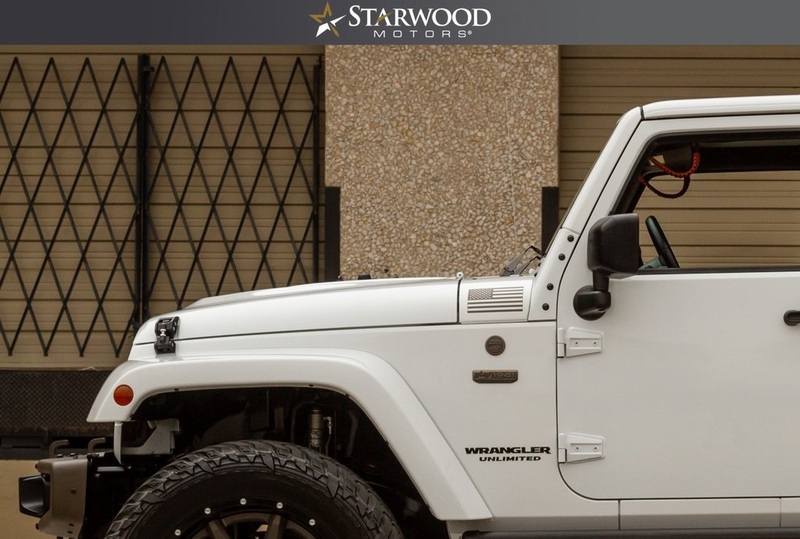 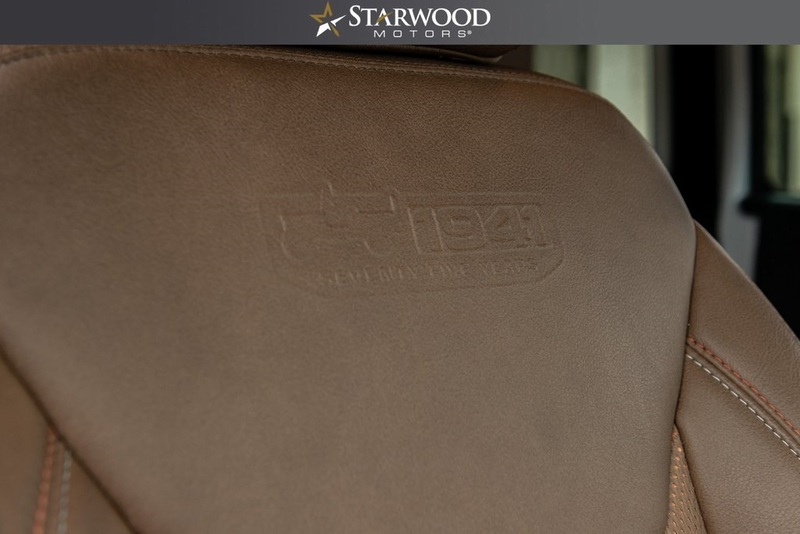 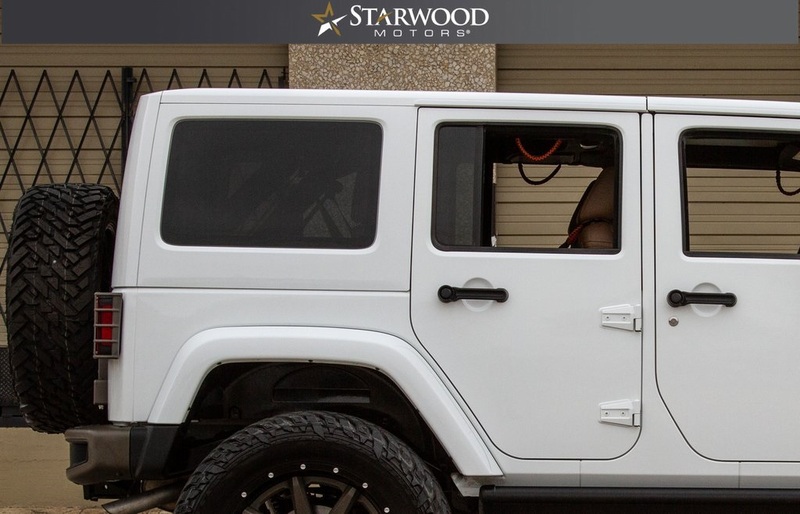 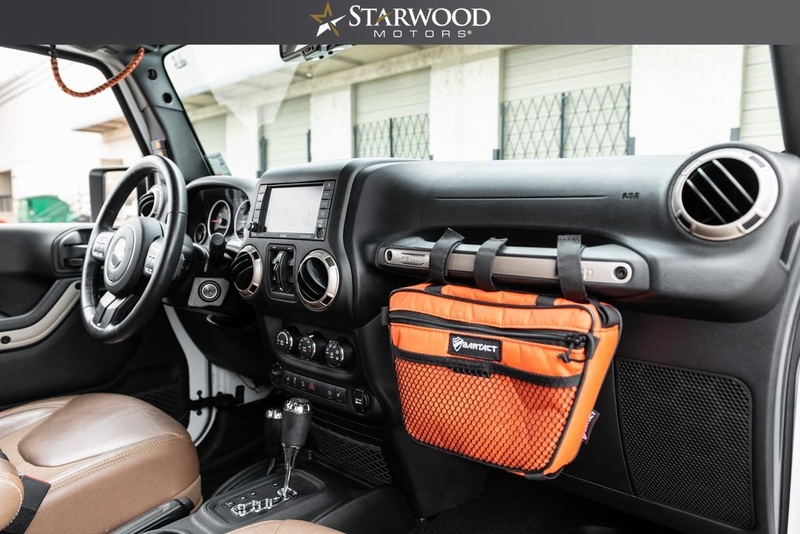 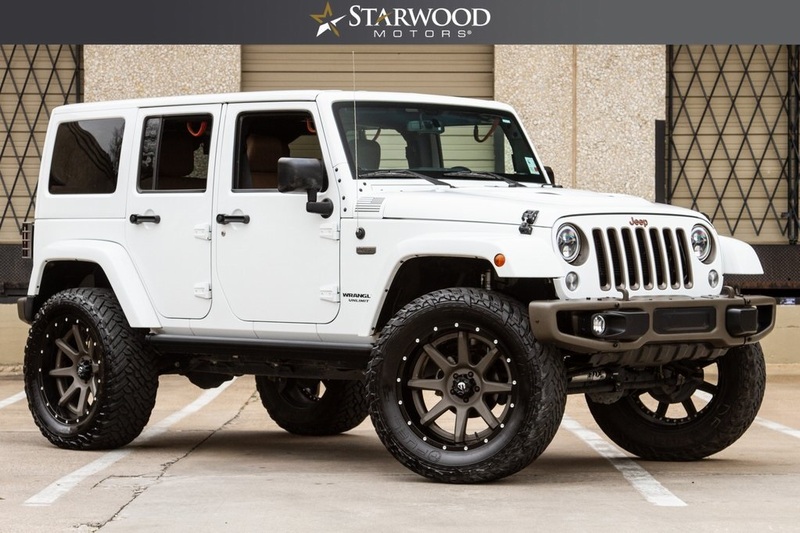 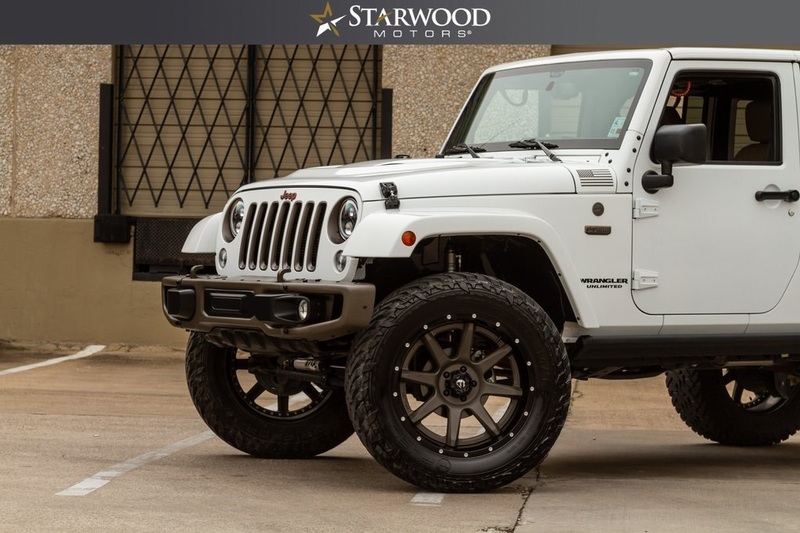 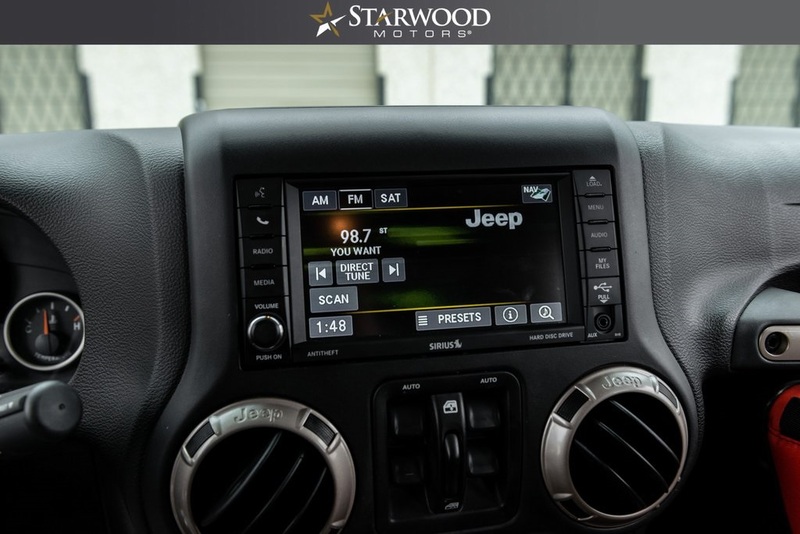 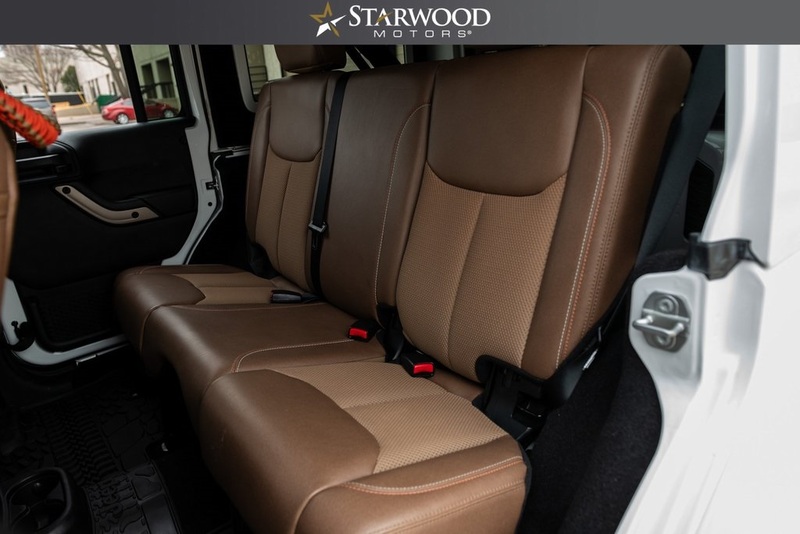 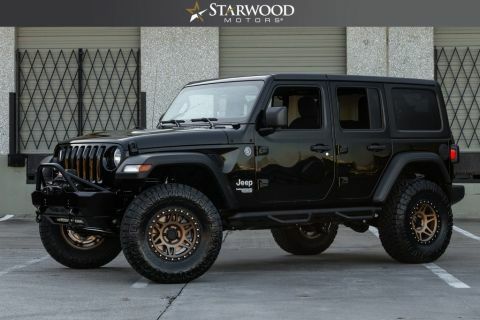 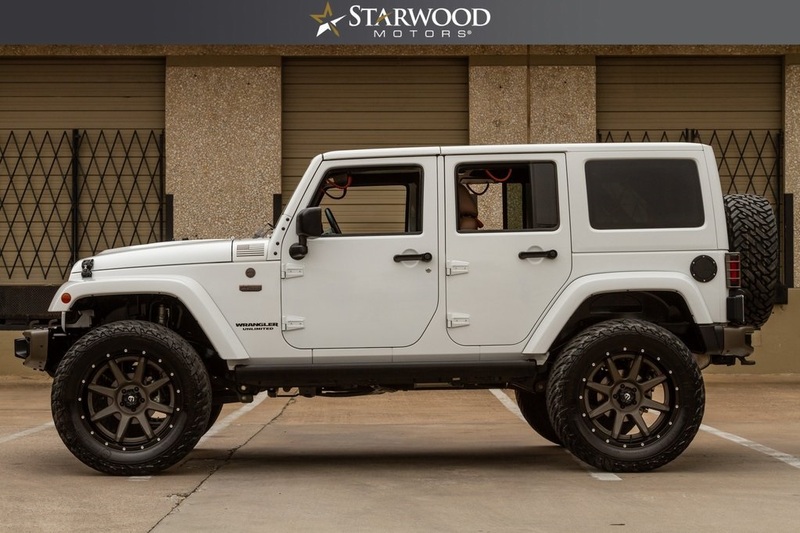 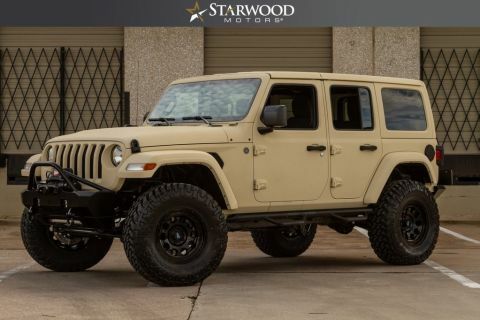 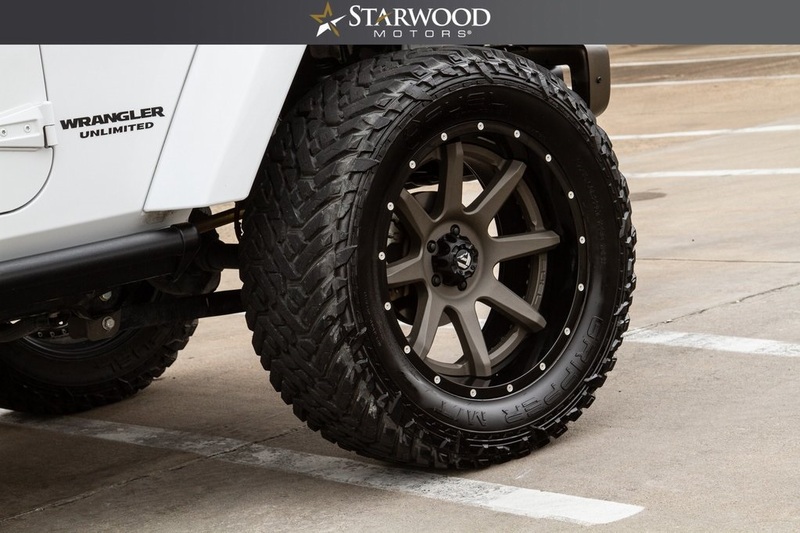 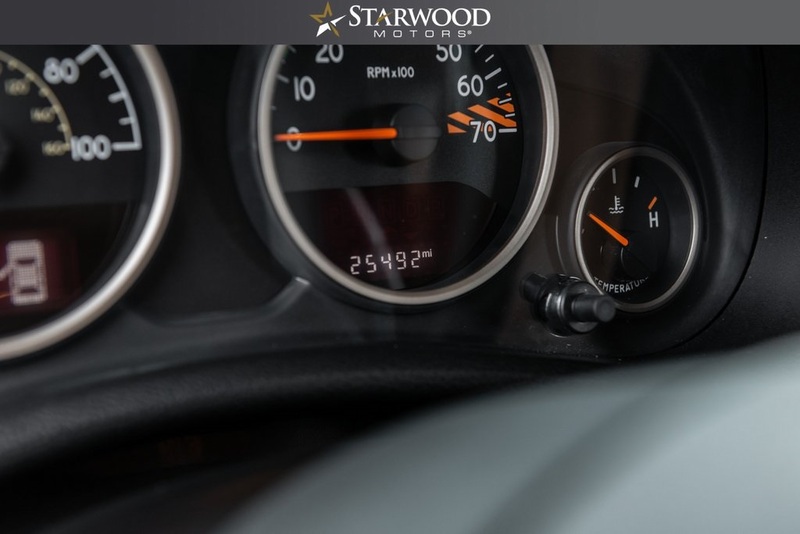 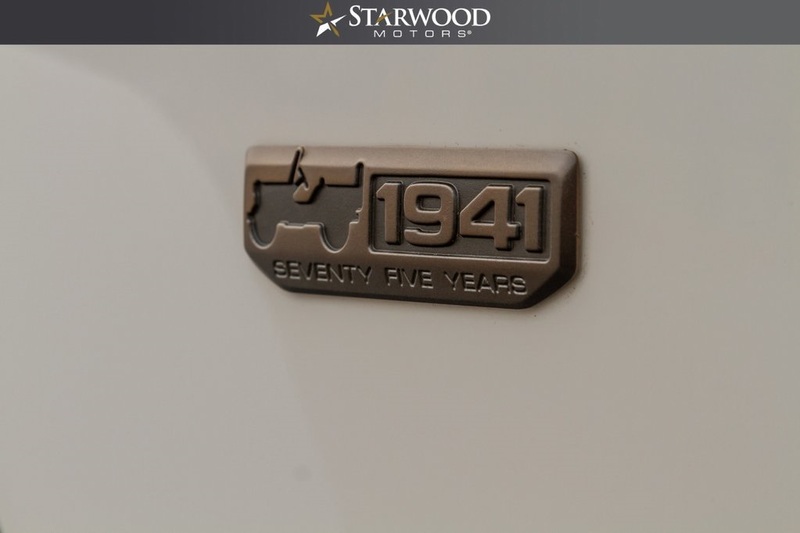 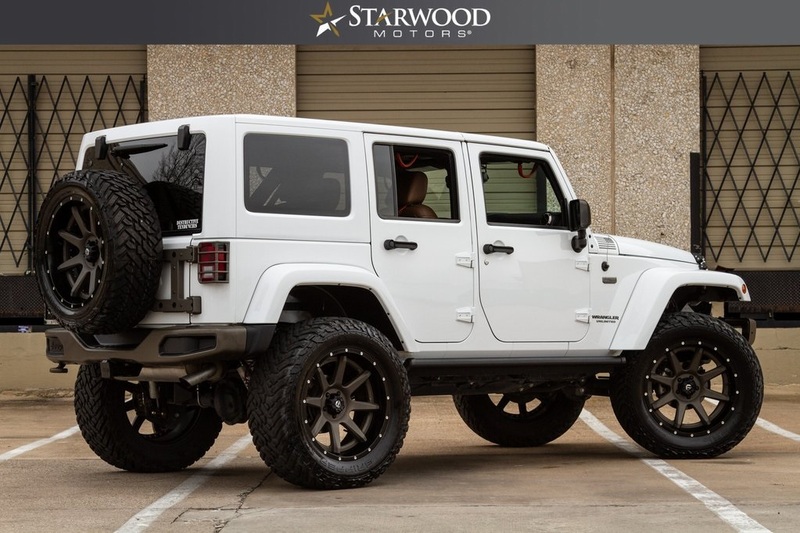 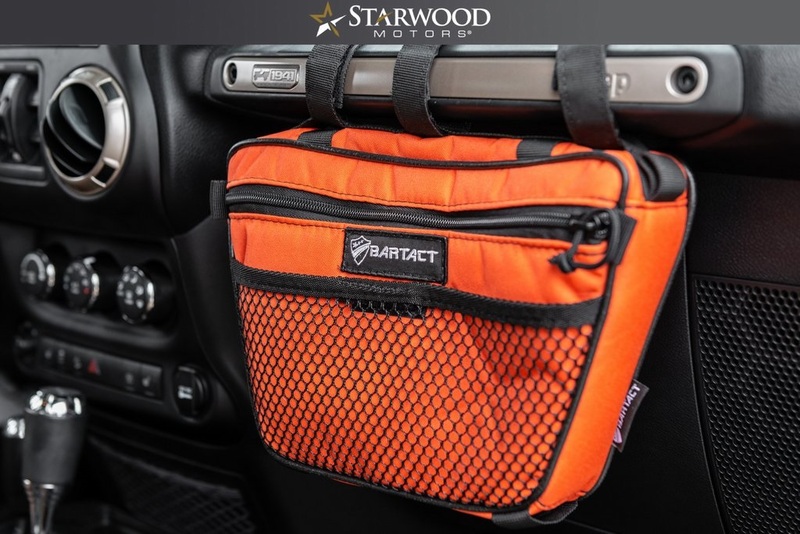 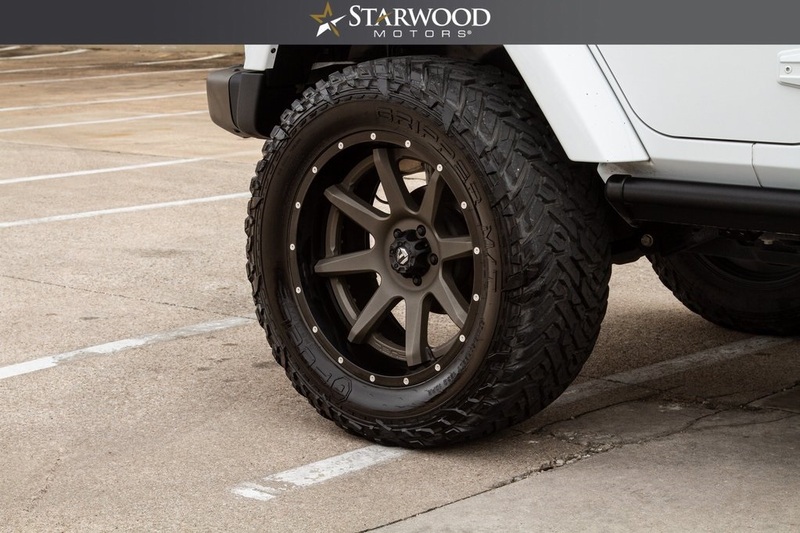 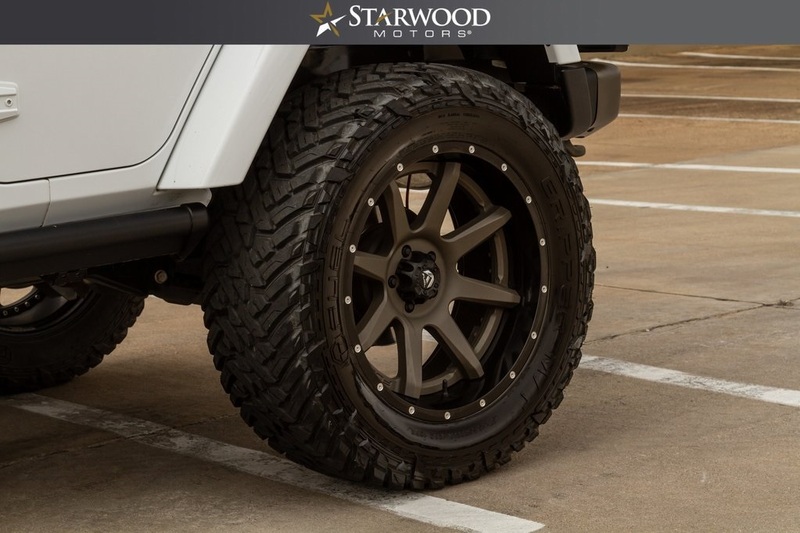 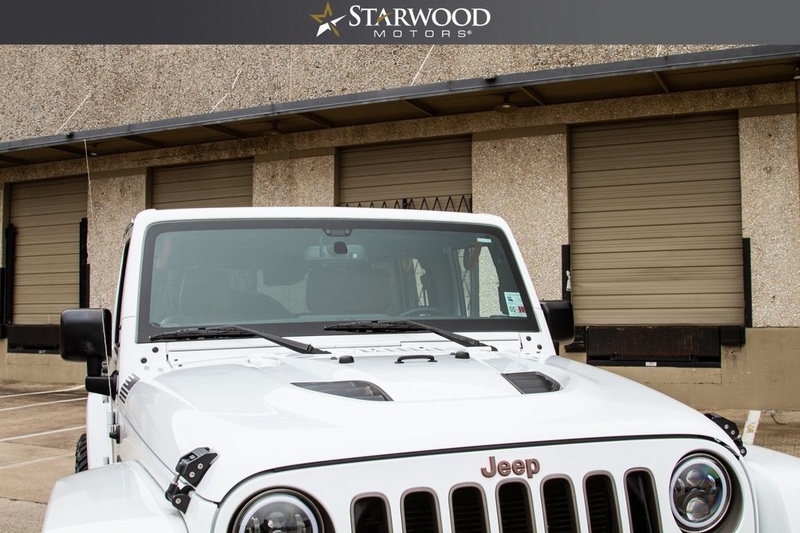 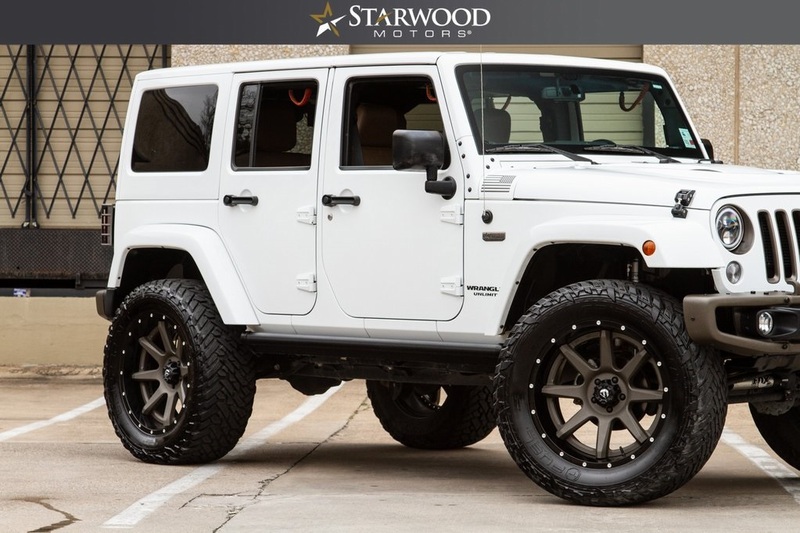 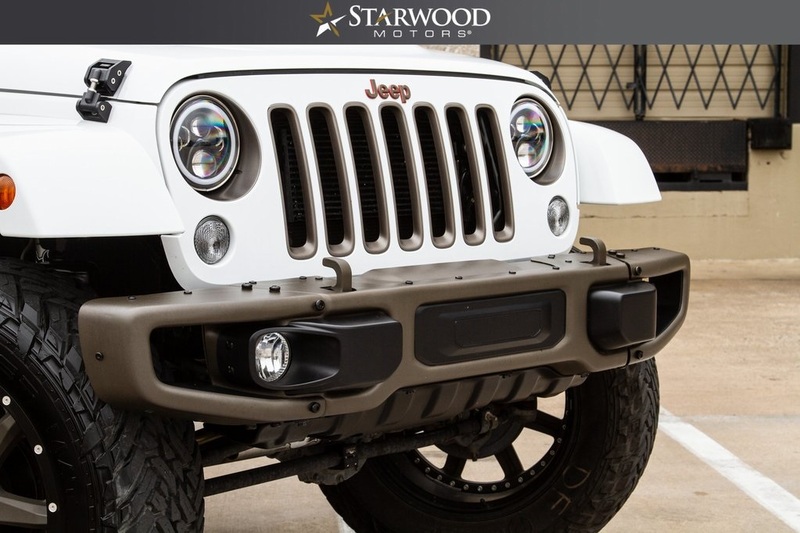 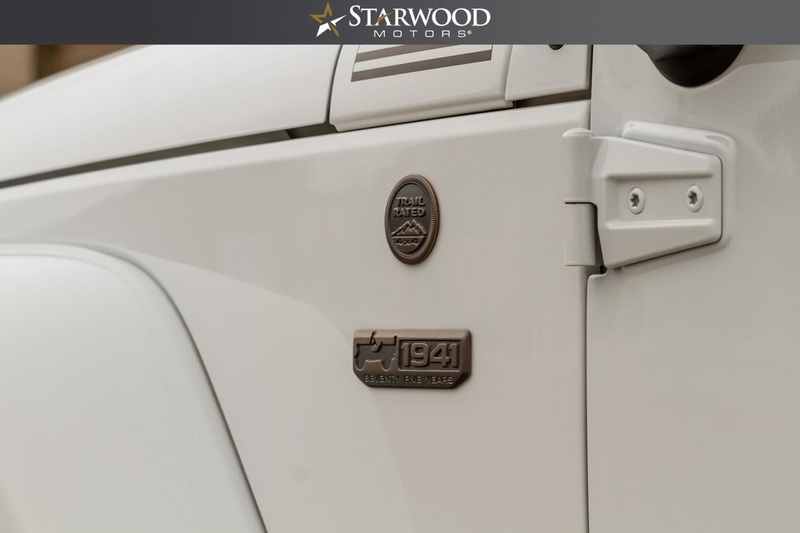 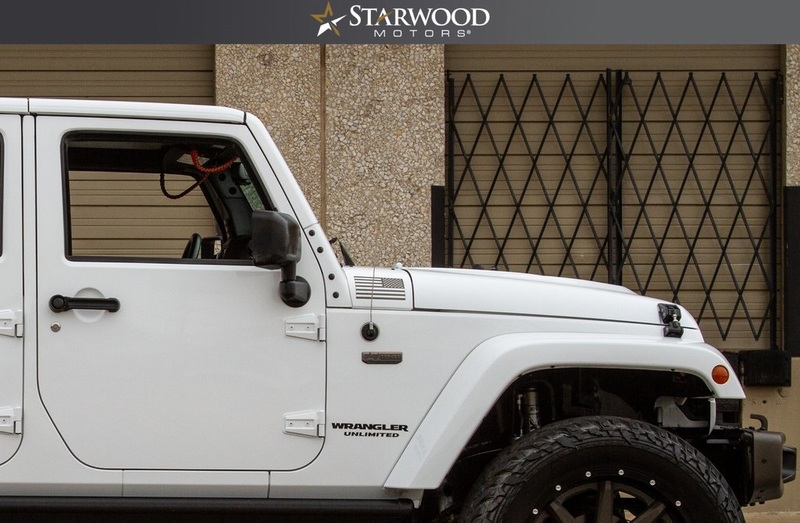 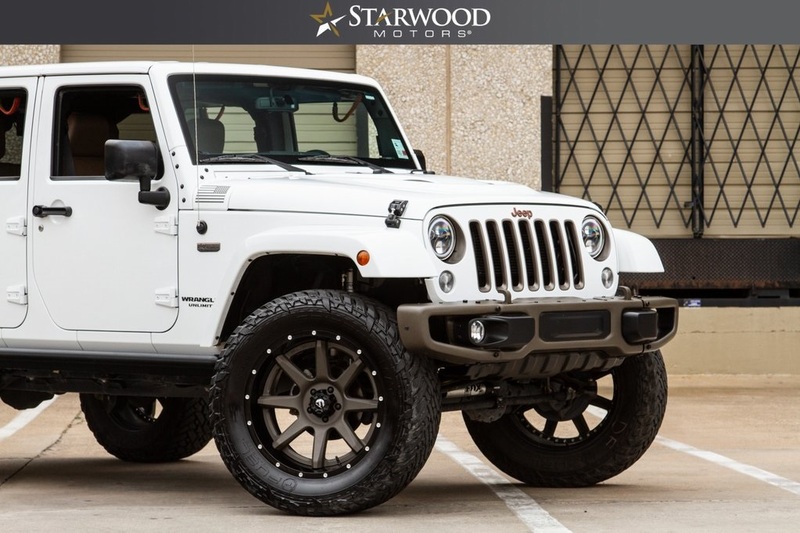 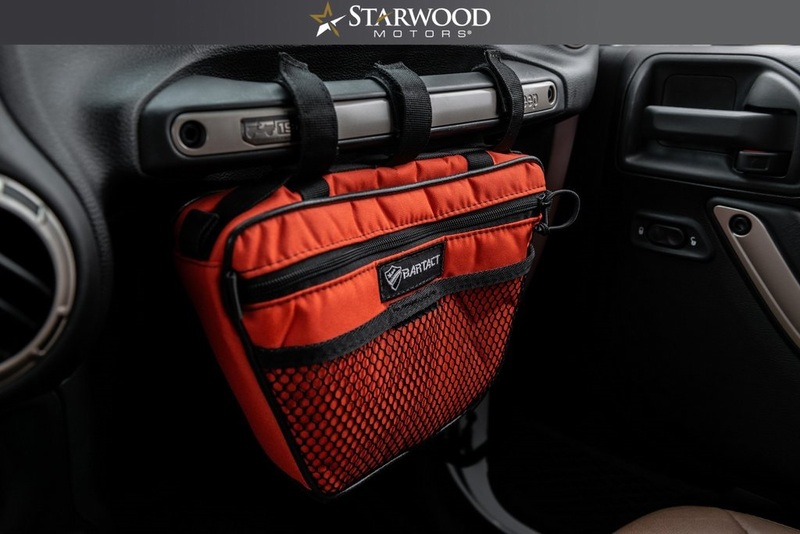 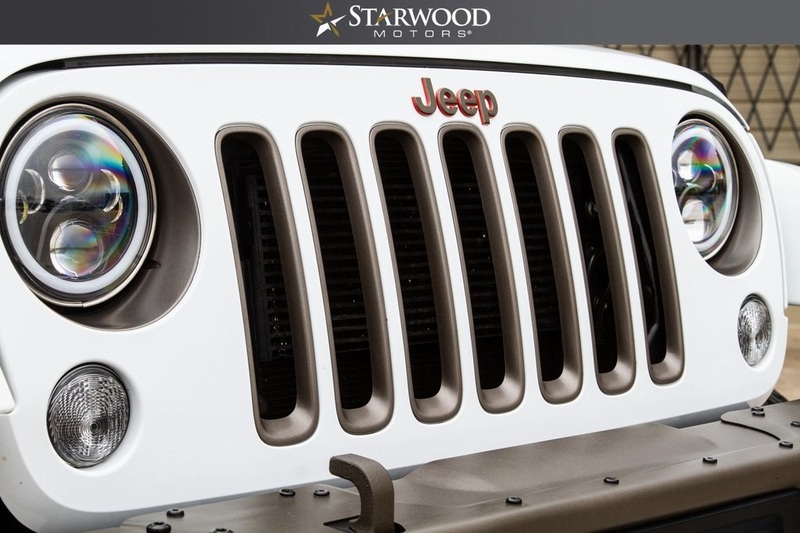 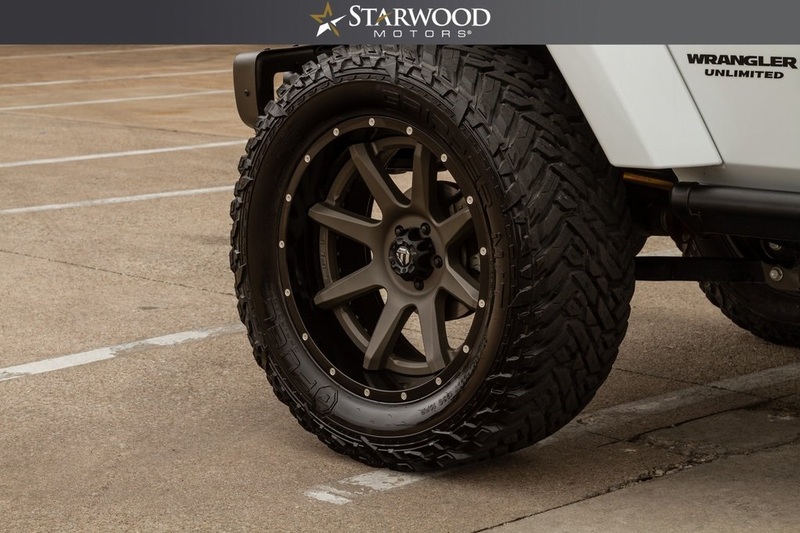 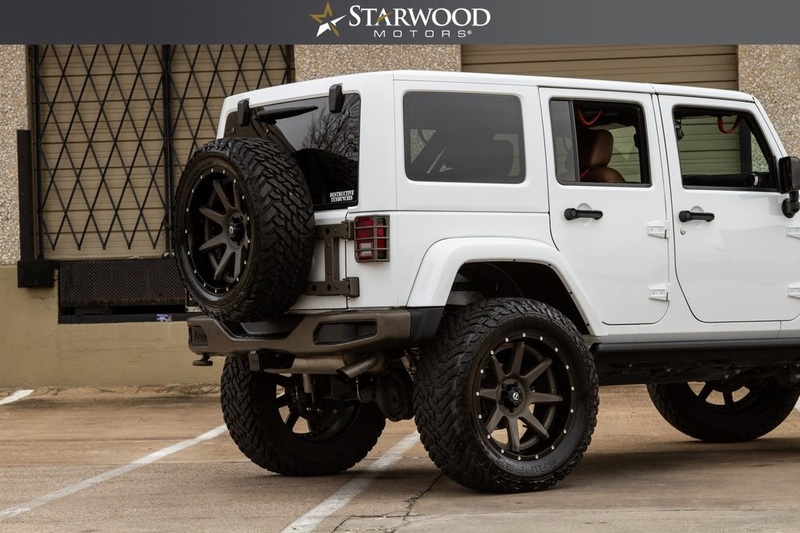 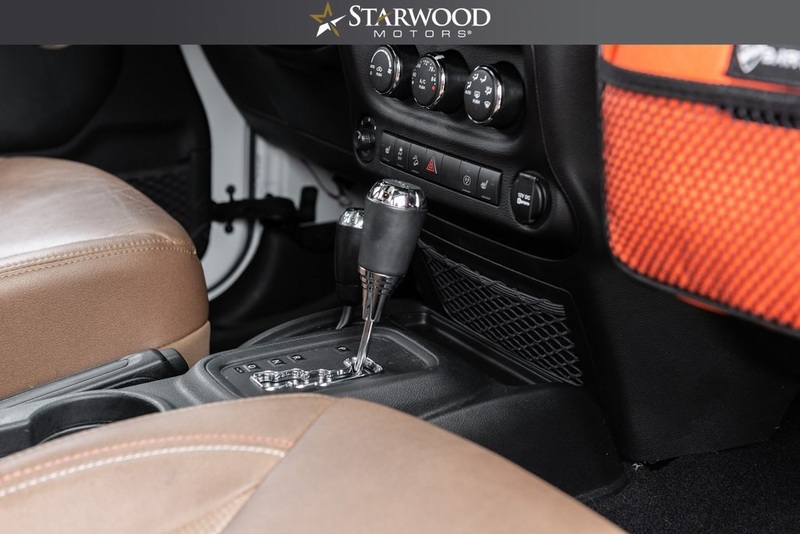 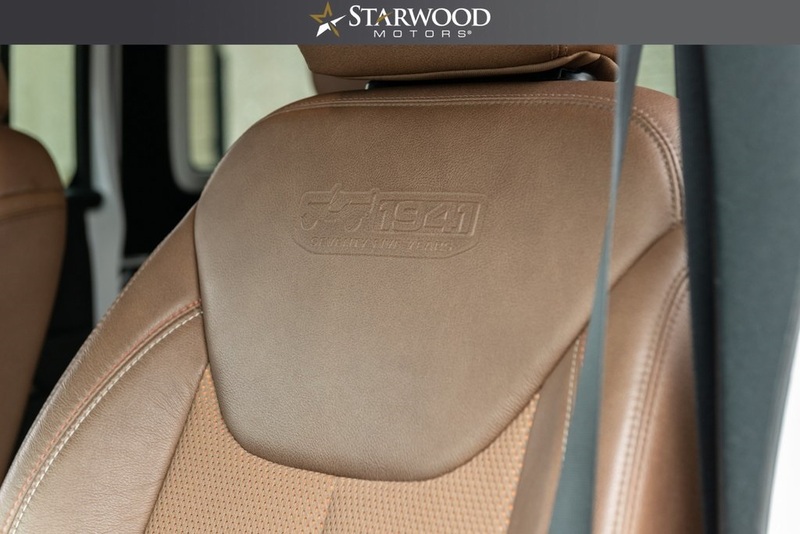 We are proud to offer this Custom 2016 Jeep Wrangler Sahara 75th Anniversary Edition! 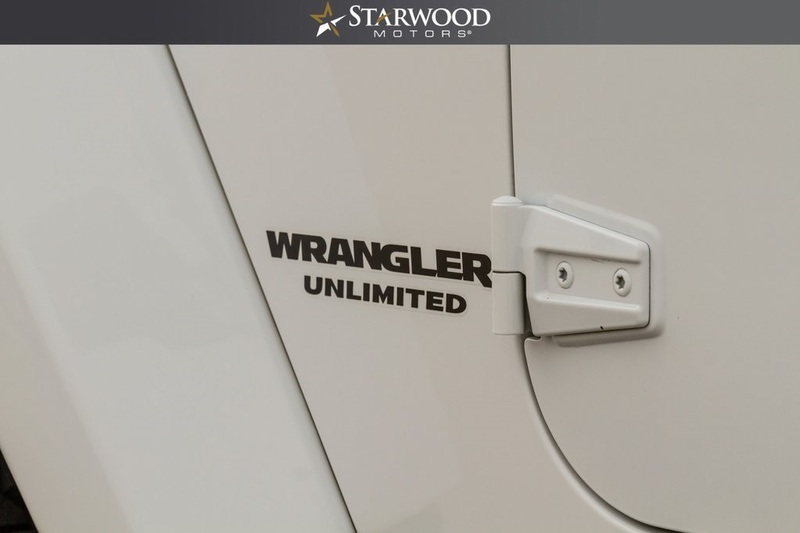 Only 7500 built of each model in 2016 with 5 colors choices meaning this Bright White Finish is one of 1500 available in the entire country. 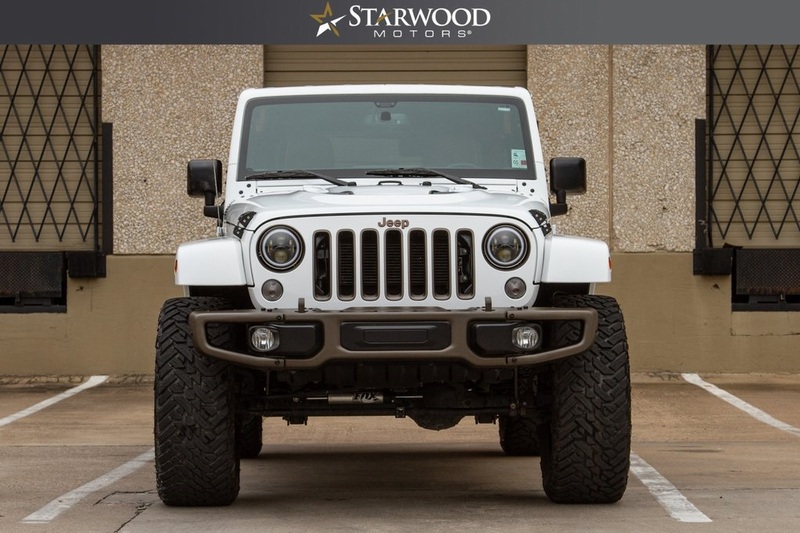 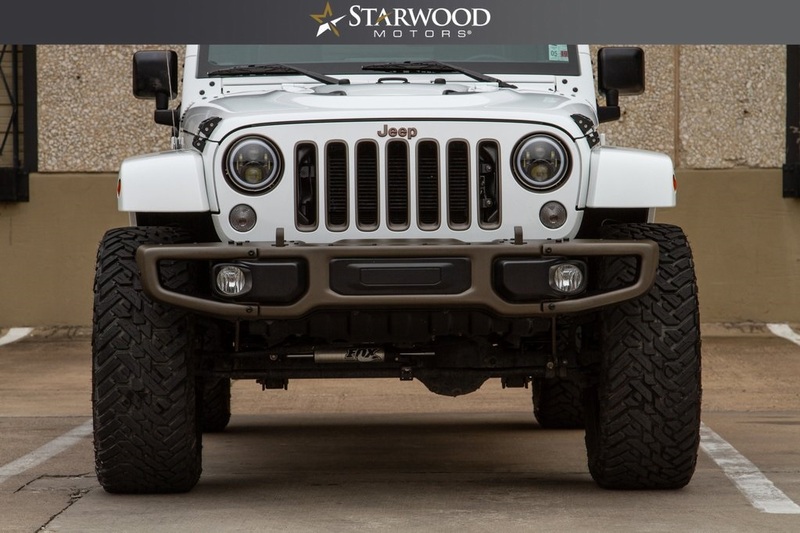 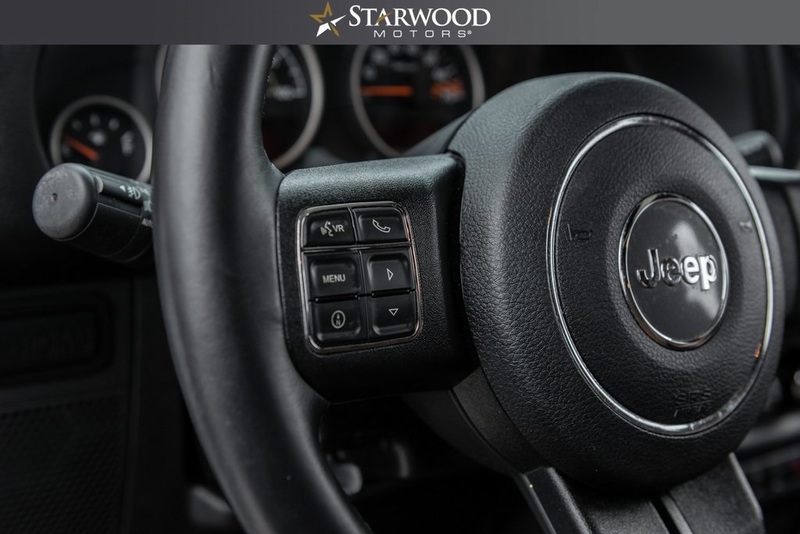 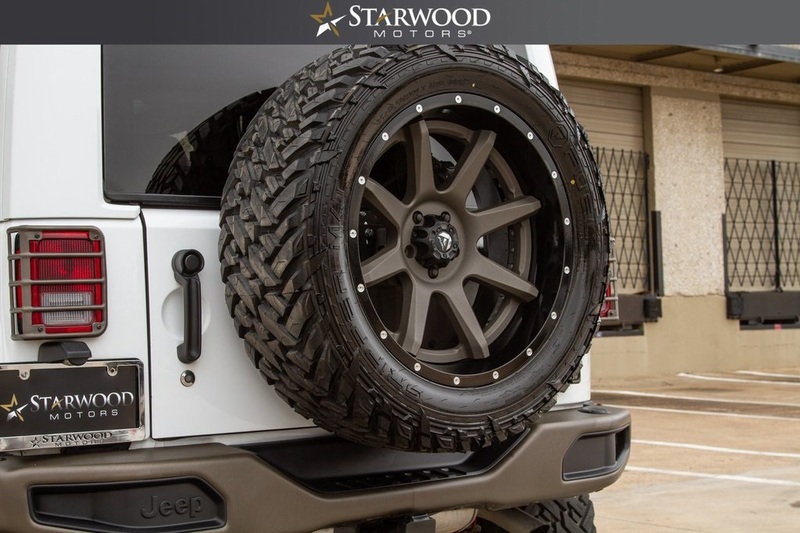 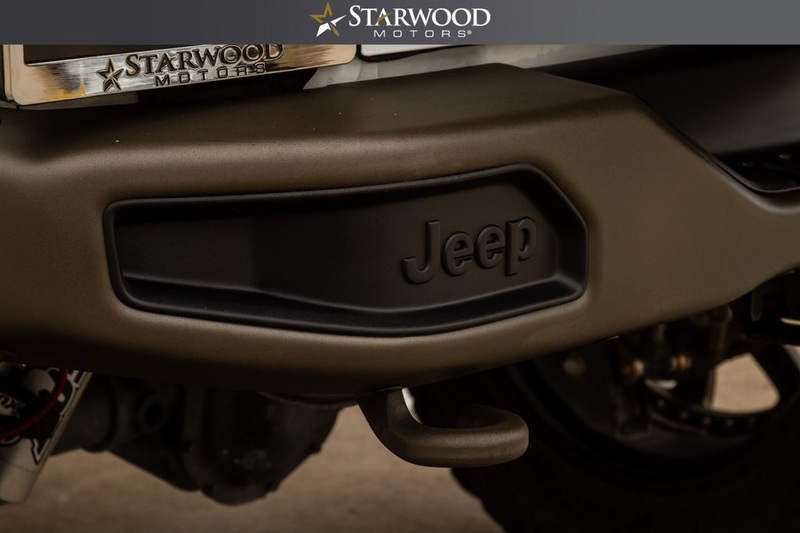 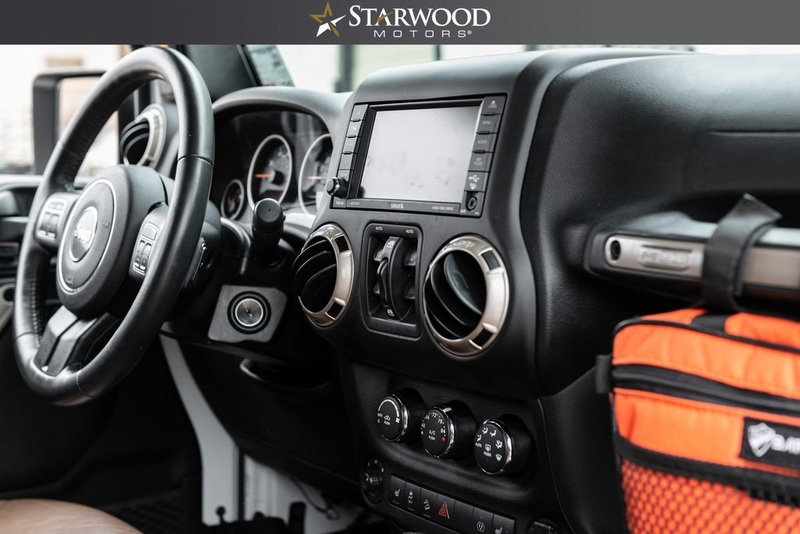 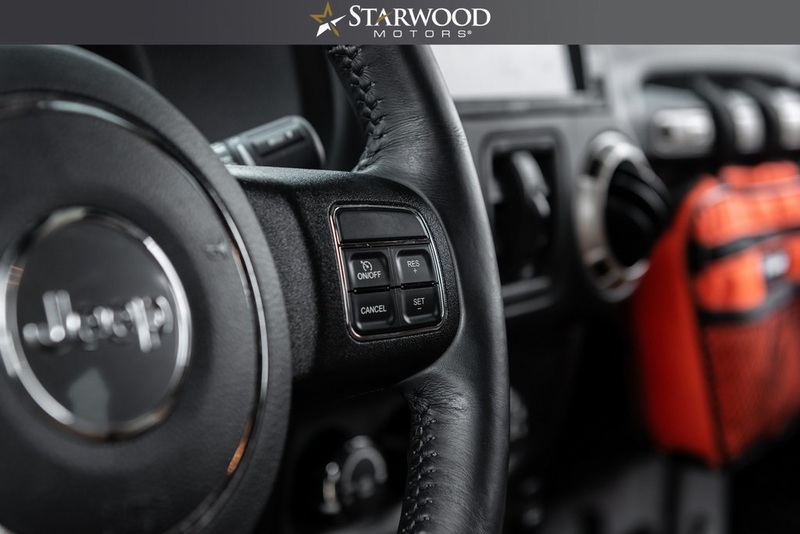 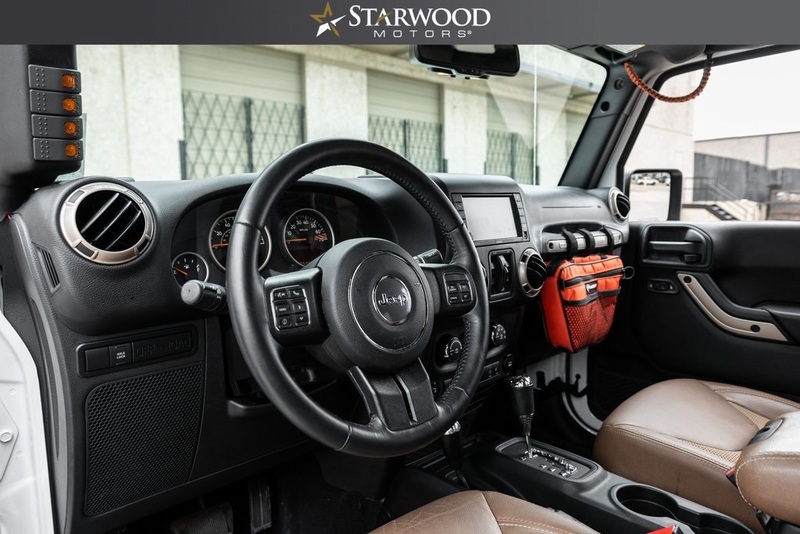 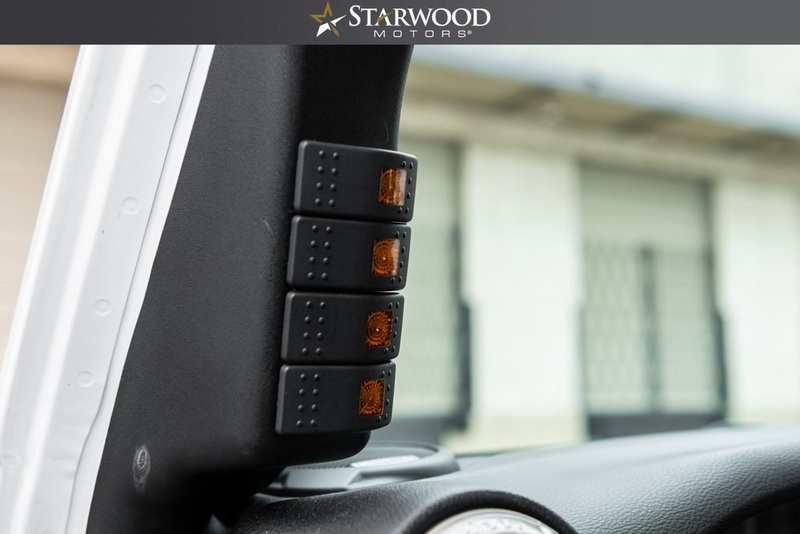 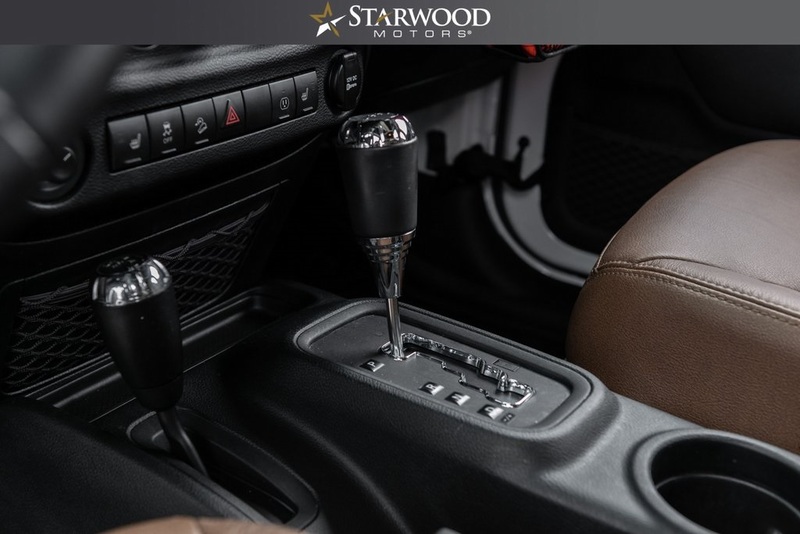 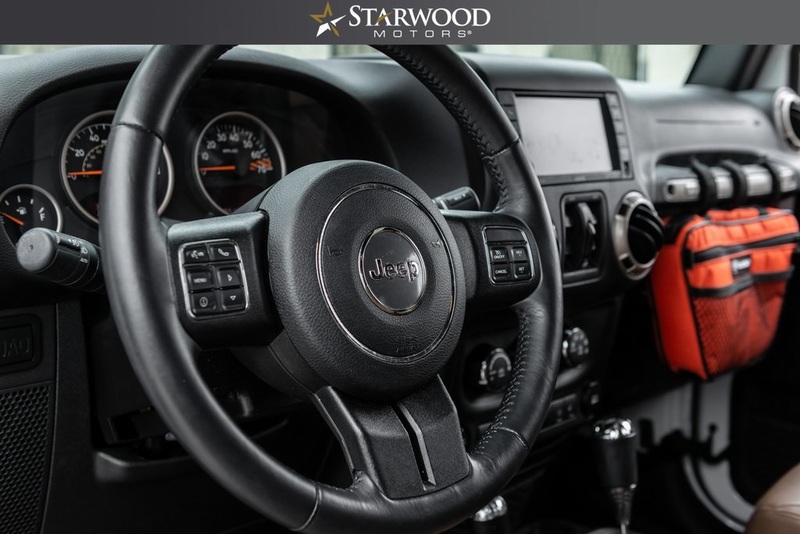 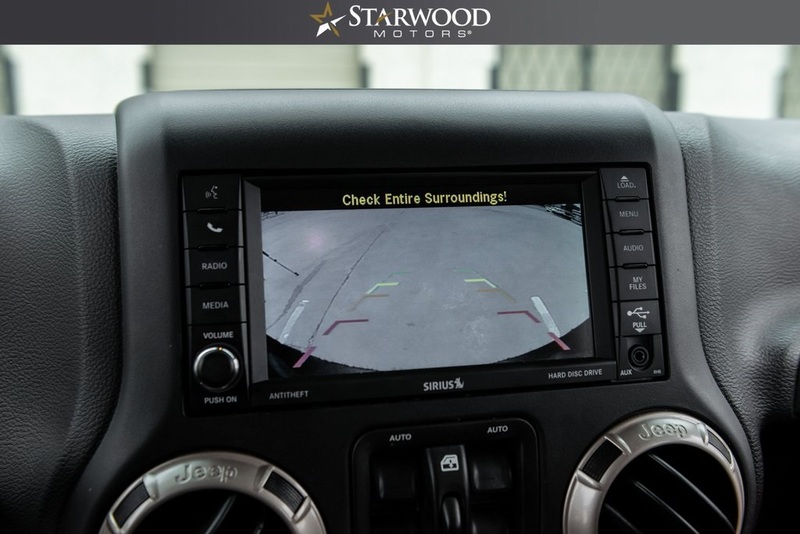 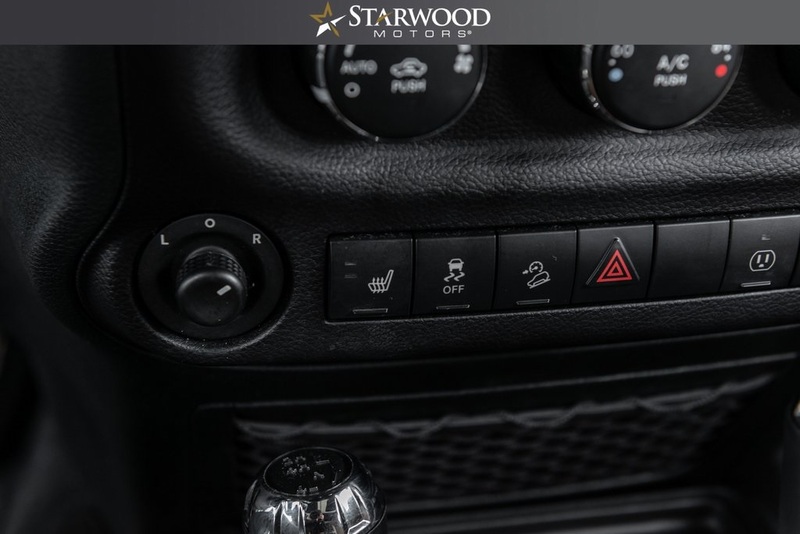 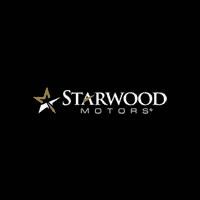 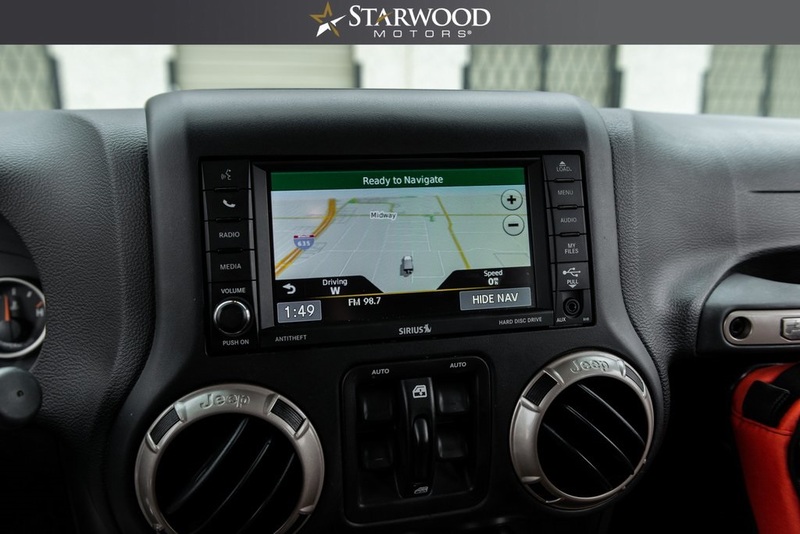 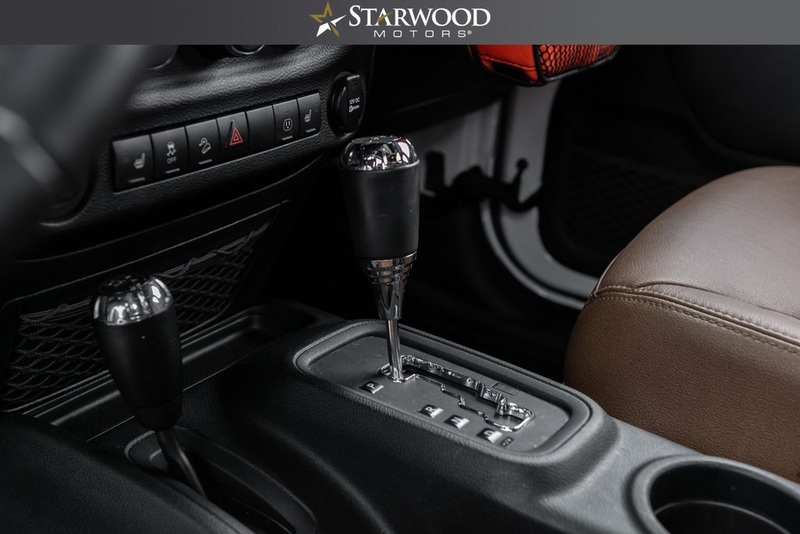 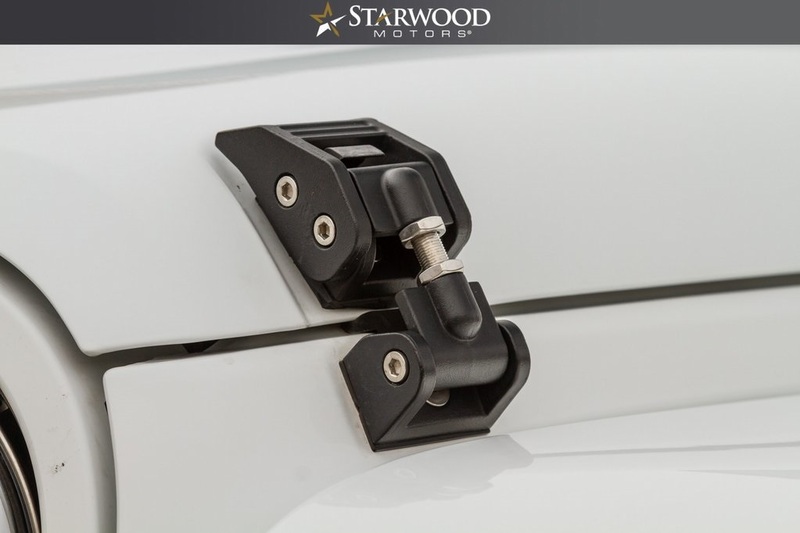 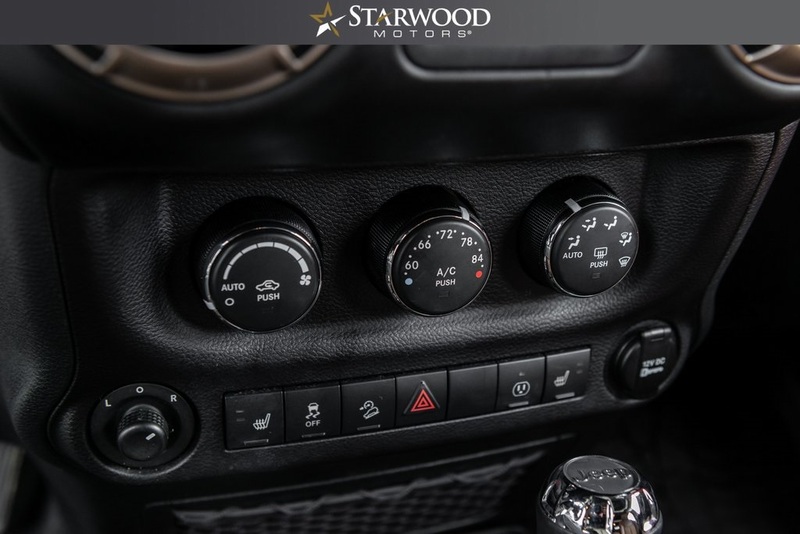 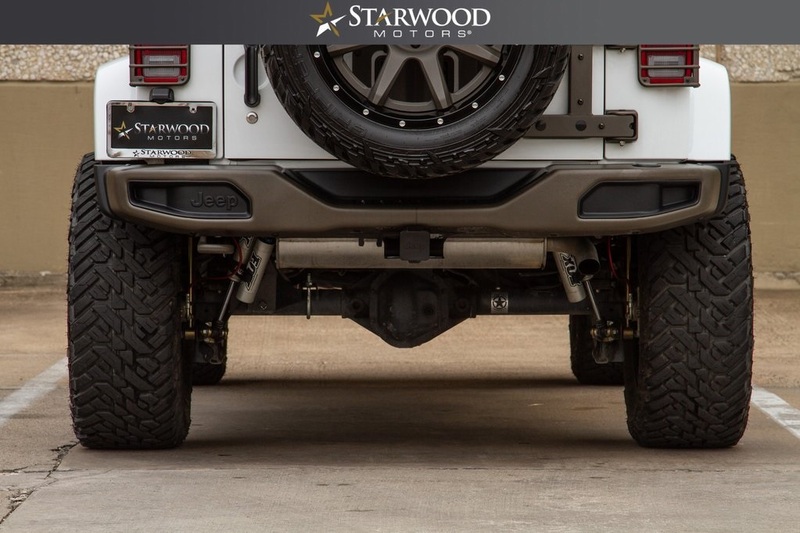 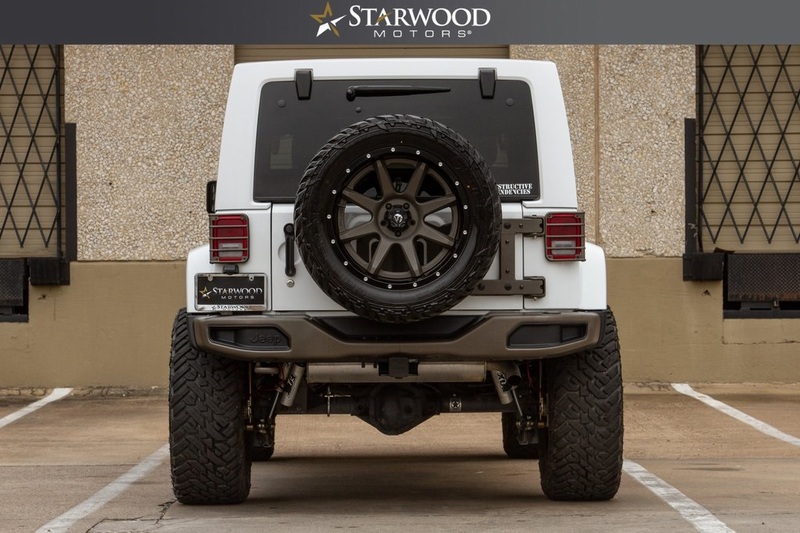 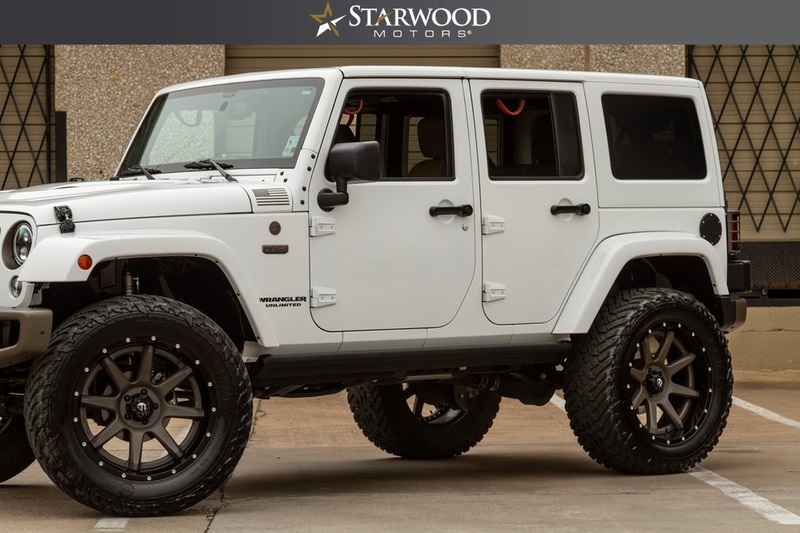 Numerous High-End After market components are featured on this Custom Wrangler and all of the upgrades have been professionally installed!